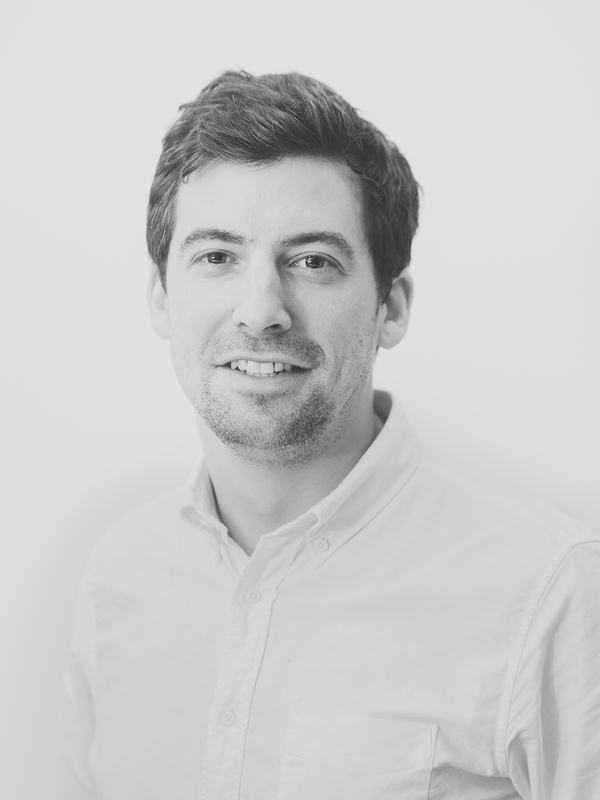 James joined LTS Architects in 2016 as a senior architect following six years with Wilkinson Eyre. Whilst at Wilkinson Eyre he gained experience across a number of sectors, including international competitions and most recently as project architect, delivering the envelope packages on 8 Finsbury Circus for Stanhope and Mitsubishi Estate London. James received a first class honours degree in architecture from Oxford Brookes University, where he also completed his diploma, with his university work being exhibited in a number of international exhibitions. Throughout his education James developed an interest in the personal side of architecture; defining briefs, buildings and spaces, which are honed to highly specific end-user requirements. He enjoys exploring these themes within his professional work to develop proposals that go beyond a client’s expectations. Outside of work James enjoys travelling, spending time with his young family and, if there’s time, the occasional round of golf!